Call us for our latest deals on 01362 470888. 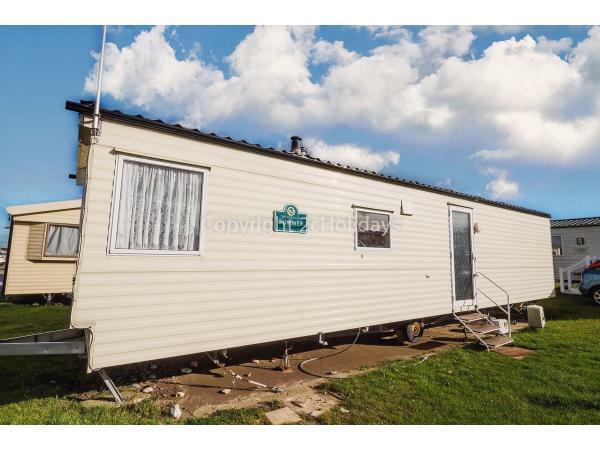 3 Bed, 8 Berth mobile home near to amenities. Emerald rated. Entry into hallway leading to kitchen and lounge/diner. 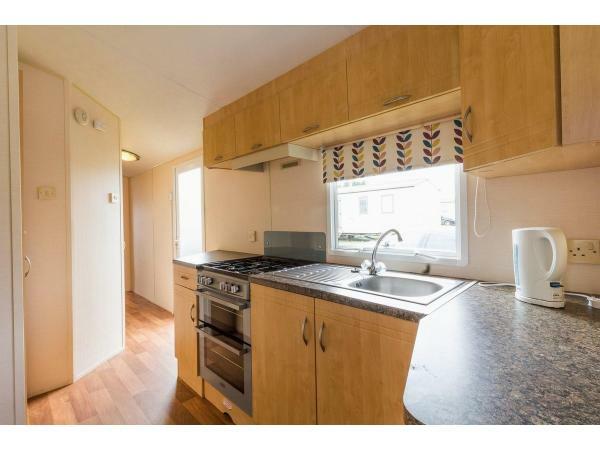 Kitchen with full sized oven/hob and mini fridge/freezer. 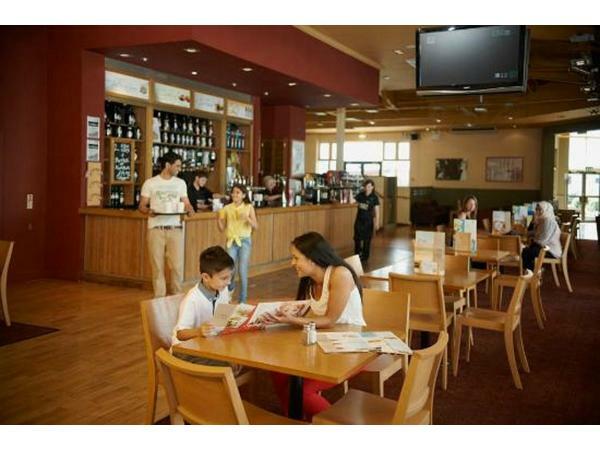 Lounge with TV/DVD, Playstation 3 (bring your own games,) gas fire, double sofa bed and dining area. 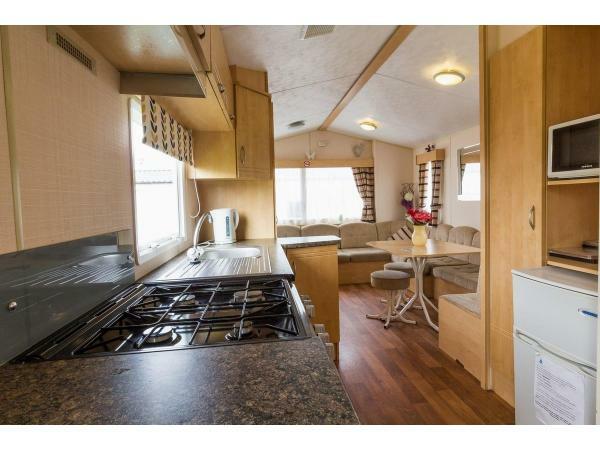 Spacious family shower room with toilet, wash basin and heated towel rail. 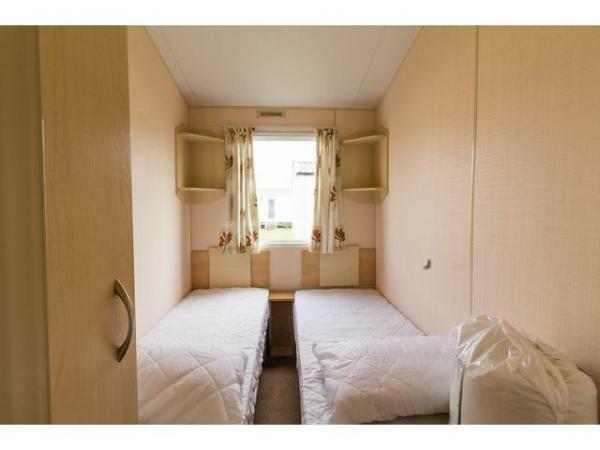 Bedroom 1 - Twin with single beds, clothes storage and panel heating. 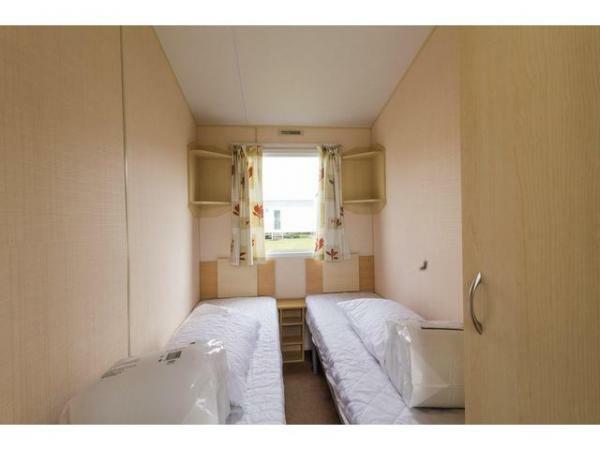 Bedroom 2 - Twin with single beds, clothes storage and panel heating. 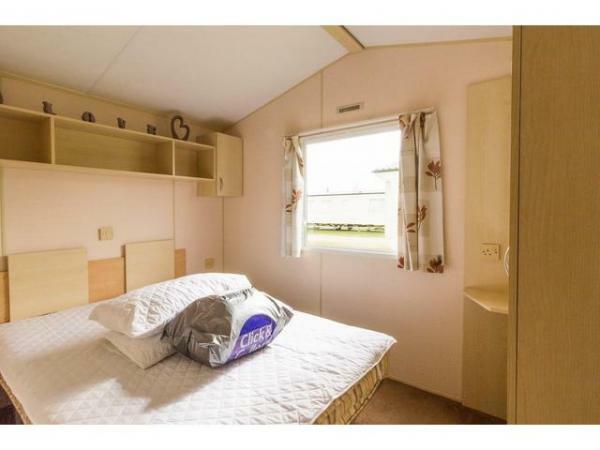 Bedroom 3 - Master with double bed, clothes storage and panel heating. 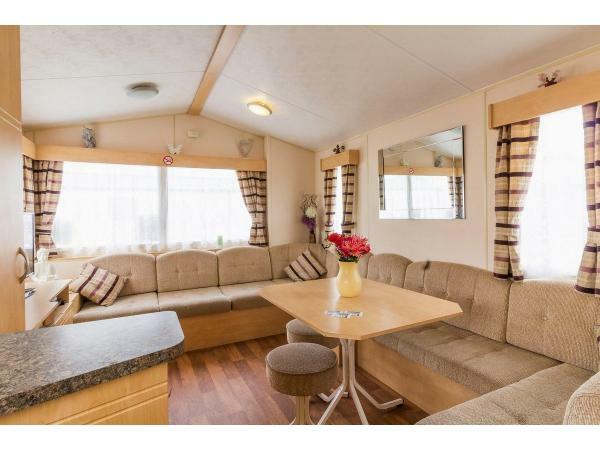 We ask that the caravan is left clean and tidy. To say thank you, we will send you a £50 2cHolidays voucher to use for future holidays. Oh we do like to be beside the Seashore! Just moments from the fun of Great Yarmouth. 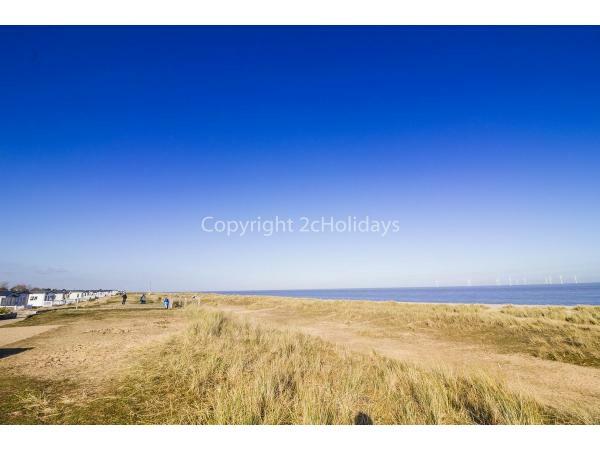 You can hop easily between park and sand – and it’s just a 10 minute drive along the seafront to the Pleasure Beach. 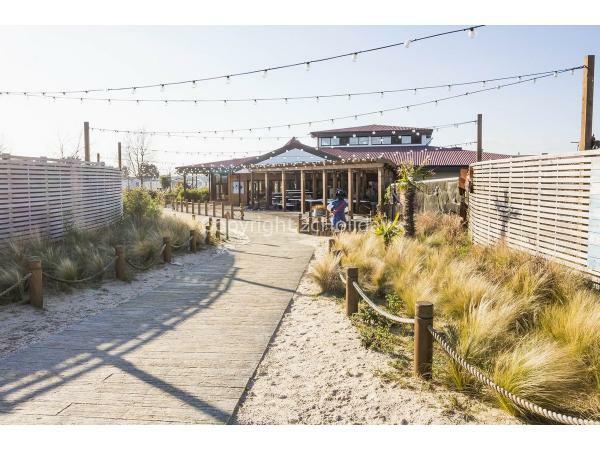 Or just stay put, whizz down our flumes and treat the family to a hearty meal in our bar and restaurant – it has a lovely new terrace linking to the beach.